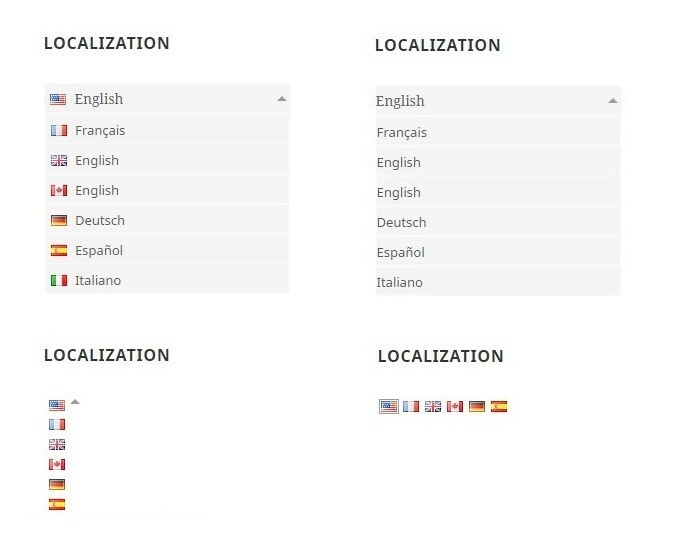 Multilanguage plugin gives you an opportunity to translate the content of your website in different languages manually, and as a result, improve website’s visibility and ranking. Also, multilingual interaction with your users is a great way to attract a new segment of customers and make your brand more recognizable. All general settings are gathered into one tab now. 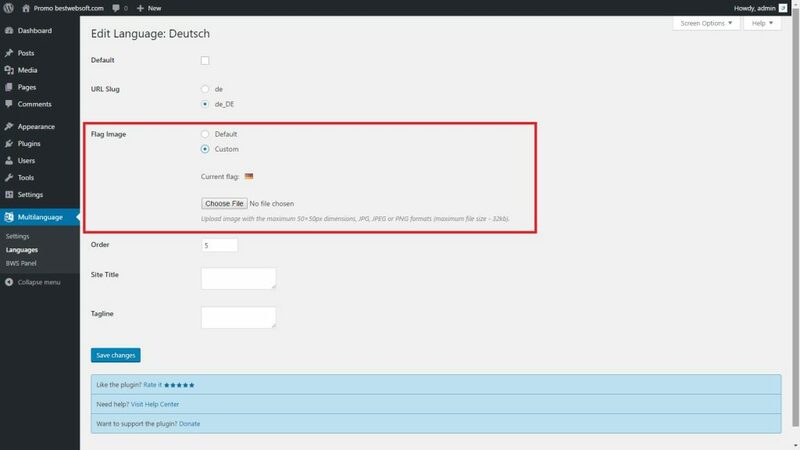 Here you can select the switcher type, what translation saving mode you’d like to use, set default search and many other. 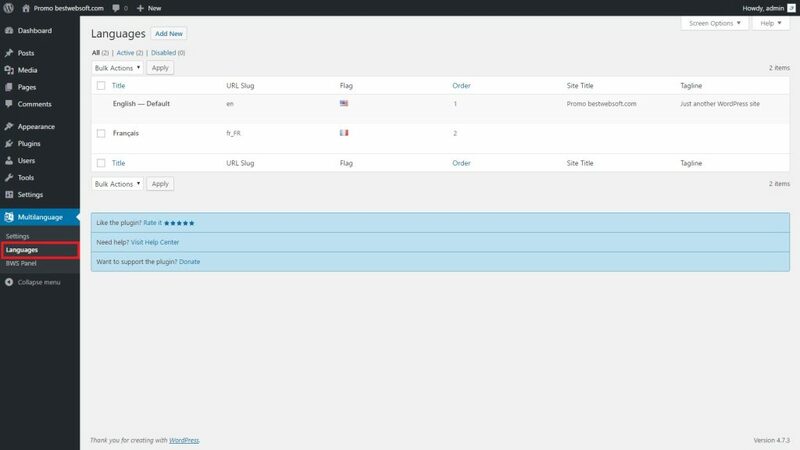 And Language Switcher block from the right contains all the necessary links and instructions on how to add the switcher to the site which makes this process user-friendly enough for users who just begin to work with WordPress. Please pay attention to image dimensions before uploading the image. 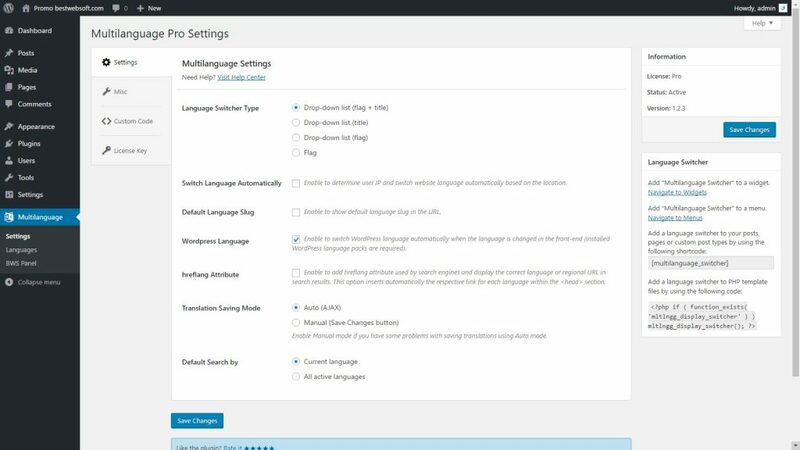 Translation Saving Mode option allows you to select between Auto and Manual modes. The auto mode works via AJAX and allows switching language tabs without updating the post, and the manual one requires updating your post before switching the tabs. It is really helpful for those users who use custom content editors. 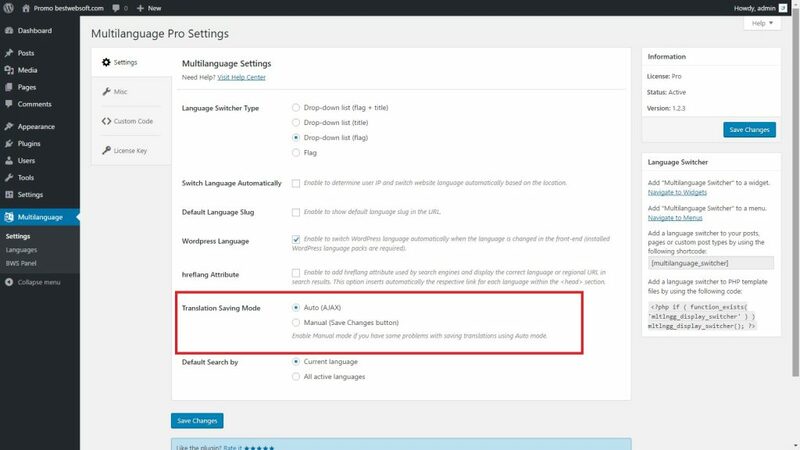 Expand language capabilities of your site with Multilanguage!